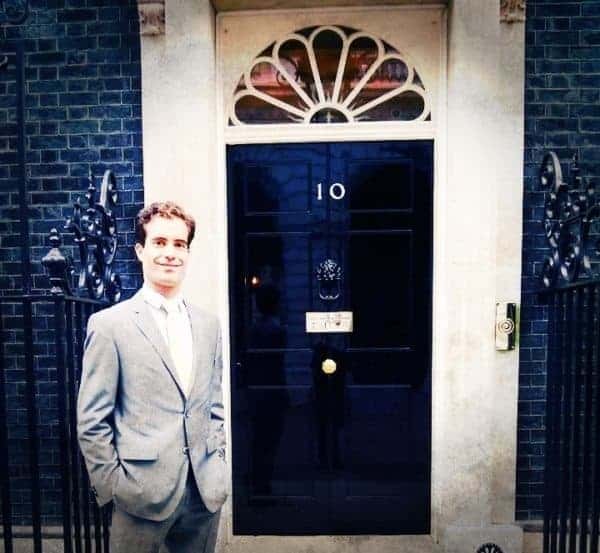 It took less than a year for UK based investment crowdfunding platform SyndicateRoom to top £10 million and now the platform claims the spot as the second largest equity funding portal in the UK and is setting its sights on becoming bigger – and better. 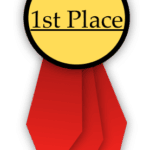 For SyndicateRoom, 2015 was a benchmark year having the hard work rewarded by industry recognition. 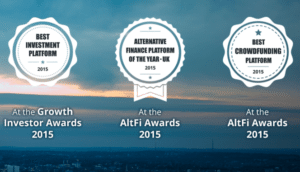 SyndicateRoom was recognized by AltFi as the “Alternative Finance Platform of the Year” and listed as a top Fintech Innovator by KPMG. The funding model SyndicateRoom has embraced is a bit different than some of the other platforms, management matches professional investors with “crowd” retail types on every single deal. This model is something that has been highlighted by researchers in the alternative finance space. MIT Sloan Professor Christian Catalini has called syndicates the “killer app of equity crowdfunding”. Catalini believes angel investors and VCs, with skin in the game, provide valuable expert insight into the viability of the investment. Retail investors can benefit by the added due diligence in determining if the investment is the right one for them. SyndicateRoom, having now raised over £40 million with only a single issuer closing up shop so far. Investing in early stage companies is intrinsicly risky and while equity crowdfunding is still in its infancy, SyndicateRoom has empirical data to back up its strategic approach. 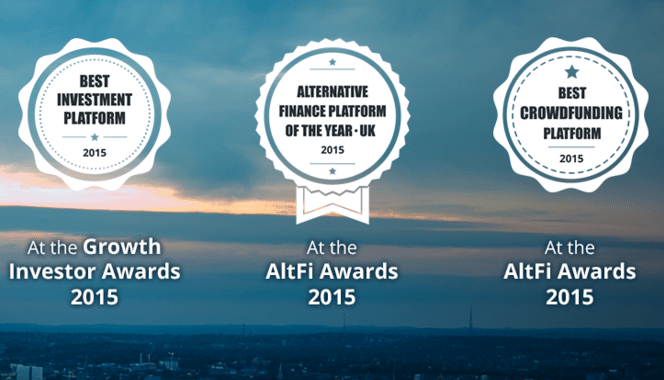 Proud to announce that we won Alternative Finance Platform of the Year and Crowdfunding Platform of the Year at the @AltFiInvestor‘s awards! 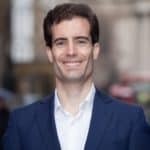 Co-founded by CEO Gonçalo de Vasconcelos, a native of Portugal and a graduate of the Judge Business School at the University of Cambridge, Crowdfund Insider contacted Gonçalo to hear more about SyndicateRoom and what is in store for one of the most successful crowdfunding platforms in Europe. 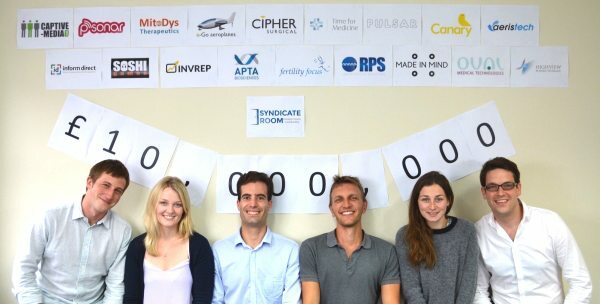 Crowdfund Insider: SyndicateRoom has had a great year. In your opinion, what were some of the highlights of 2015? Gonçalo de Vasconcelos: There were quite a few highlights along the way as we more than doubled in size during 2015. Being recognised as the ‘Best Investment Platform’ and ‘Best Crowdfunding Platform’ were certainly highlights but also to be recognised as one of the Top 100 FinTech companies in the world by KPMG and one of the top 10 new companies in the UK by Lloyds Bank were testament to how much we achieved in 2015. 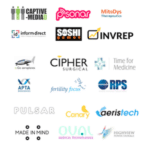 We also expanded into Europe and were recognised as an absolute leader in crowdfunding for life sciences, with every single one of the top 7 deals in Europe by size. More recently AltFi Data identified SyndicateRoom as the second largest crowdfunding platform in Europe, only behind Crowdcube but catching up very quickly. SyndicateRoom is only 2 years old, so the reputation we enjoy in the market and the speed at which we gained traction, market share and volume certainly are some of our 2015 highlights! Crowdfund Insider: You experienced your first failure of a company that shut down after funding. Your platform was very transparent in its approach. Can you please share why you decided to be so forthcoming? Gonçalo: We decided to be that transparent the moment we started SyndicateRoom. It was never an option. We owed that to our members, to our shareholders, to our board of directors and to our team. It’s the way we conduct our business and we wouldn’t be in business in any other way. 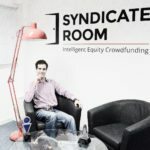 To be very honest, what surprises me is that we were the first ones to be transparent and that all crowdfunding investors didn’t just immediately migrated to SyndicateRoom (but I may be slightly biased). Crowdfund Insider: Any other big challenges in 2015? Gonçalo: As a very young platform is an uphill struggle to get journalists to notice all the great stuff we are doing and why we are the best in the world at doing it. However with certain milestones (like becoming the second largest platform in the UK and Europe), people start to sit up and pay attention to what you are doing. Crowdfund Insider: Your model of matching professional investors with smaller retail investors is gaining traction globally. Can you share your thoughts on this? Gonçalo: It’s the future. It’s the most sustainable way of doing business and the best platforms in the world are all following this model –SyndicateRoom, AngelList and OurCrowd are all following the investor-led model. From a smaller retail investor perspective – why should they invest in the businesses that the professionals don’t want to invest in? 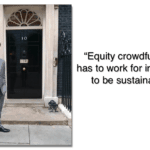 For equity crowdfunding to be a multi-billion pound industry in 10 years time it has to be sustainable. Investors have to make money just like the professionals. Otherwise, investment will dry up and companies will go back to the dark ages of fundraising. Crowdfund Insider: The FCA will be reviewing industry regulations in 2016. 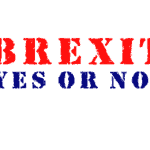 Do you foresee any changes? Gonçalo: I am sure there will be some changes as regulations are improved but I’d expect most changes to be mostly ‘cosmetic’ rather than fundamental. It is now clear that equity crowdfunding is working and is here to stay. The initial fear of the ‘old lady losing all her pension’ has largely disappeared. Although SyndicateRoom has only had one failure out of 70 investments so far, the average in crowdfunding as an industry is far higher (more failures per companies funded) and investors are not up in arms about this. They understand they may have lost one of their investments and that is why they have a portfolio of companies – some will naturally fail. The crowd understands the portfolio approach and there is little doubt about this these days. 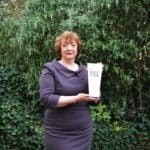 Crowdfund Insider: The UK regulatory environment regarding new forms of finance is widely viewed as the best in the world. 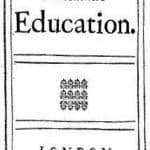 How has your experience been working with the FCA? 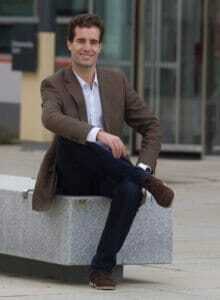 Gonçalo: It has been mostly very positive. The FCA as a regulator [they] are very pro-innovation whilst being naturally cautious and we’ve been getting great support by the FCA. Crowdfund Insider: Any big industry predictions for 2016? Gonçalo: I believe that 2016 will be another explosive year for the industry as leading platforms like SyndicateRoom will grow exponentially once again. There is bound to be some consolidation of the market, probably initially with some platforms ceasing to trade and second-half of 2016 likely to see some platforms being acquired by larger players. Also, let’s not forget the likelihood of some very large IPOs of debt-related platforms probably in Q3 and Q4 of 2016. 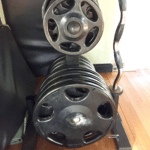 Crowdfund Insider: What about SyndicateRoom. Are you looking to expand into other countries? Add more investment verticals or services? Gonçalo: That would be telling… We have awesome plans for 2016, starting with cementing our position in the market and then later on, leveraging it to grow. 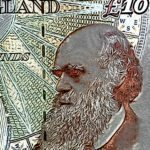 Crowdfund Insider: Any advice for companies considering raising capital online? Gonçalo: One of the single most important things to consider is the type of investor. It couldn’t be more frustrating to a CEO to have to answer basic questions from a shareholder that invested £10. So analyse the type of investors the platform is likely to have and go after smart money. Really do your homework regarding different platforms and go for the platform inspires you with more confidence – don’t get lost in the noise. Also, professionalism and track record (percentage of deals going live and successfully completing for example) are most important. Don’t hesitate to ask for references from other companies that raised money via the platform.